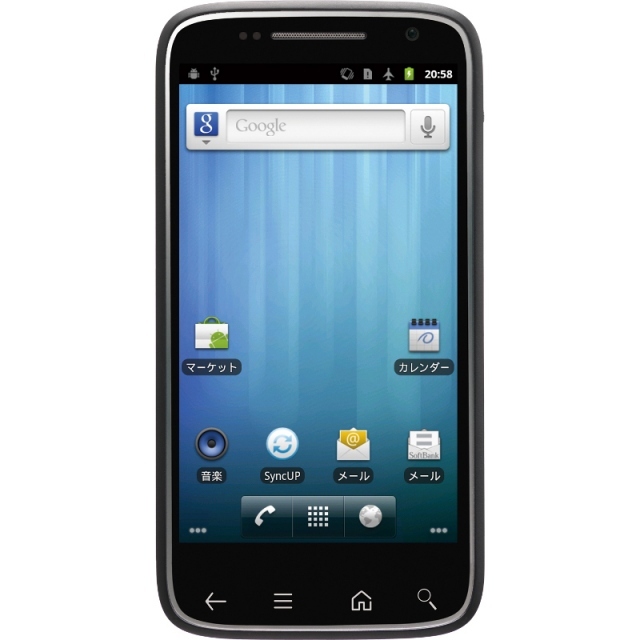 Dell Streak Pro 101DL is an Android phone that has been added by Japanese Carrier Softbank into its fall/winter line-up . The specs sheet of this smartphone makes it an attractive phone for the Softbank’s customers. This handset is running on Android 2.3 Gingerbread platform and looks stunning because of its 4.3-inch super AMOLED screen with 540×960 QHD resolution (Gorilla Glass). You will be able to browse the web at a good speed as this device gets its power from 1.5GHz dual-core MSM8260 CPU. 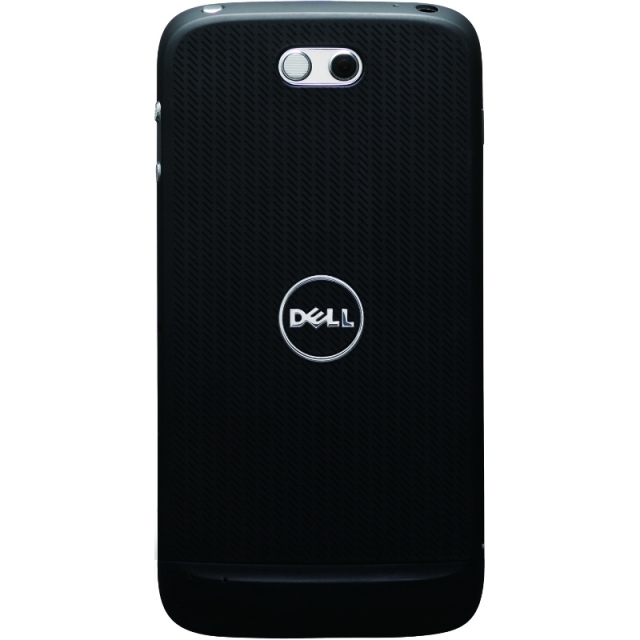 If you are concerned about Multi-media features of Dell Streak Pro 101DL then you will like to hear that there are dual-cameras for your help such as an 8MP CMOS camera that lets you to take both still and video images and another one is 1.3MP front facing camera that is good for video calling. There is a mirocSDHC card slot through which you can extend the memory if you want. This smartphone will release in January 2012. There is no information about the price if this handset. It is reported by a tech news site Keitai Watch that this smartphone will first hit the Japanese market and then it will roll out in other countries.